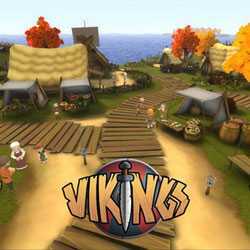 Playing History Vikings is a RPG and Adventure game for PC published by Serious Games Interactive in 2015. Play as a viking at this world. When Christianity entered the west lands, It changed many things. The people’s reliefs were about to change with this new religion.